Rashtriya Military School – Bangalore a famous residential public school was founded by King George VI in the year 1945. Initially it had been named the King George Royal Indian Military College. In 1952, it was reorgnized as a Residential Public School. In 1966, the name was changed to ‘Military School, Bangalore’. It adopted the CBSE syllabus in 1967. Its objective is to facilitate education of the wards of defence personnel. It provides quality education to the boys to enable them to take the All India Secondary Examination and the Senior Secondary Certificate Examination of the CBSE, New Delhi in order to facilitate their entry into the National Defence Academy, Khadakwala. 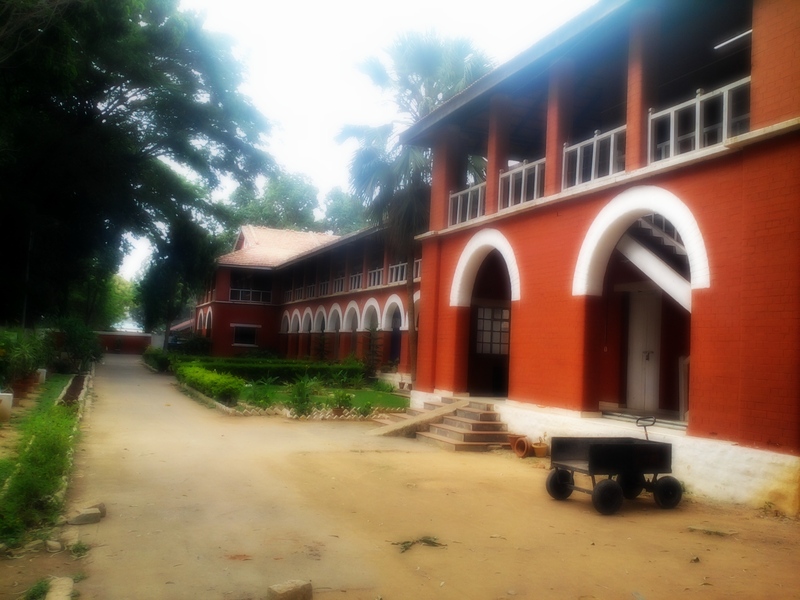 The Military School, Bangalore is spread over an area of 68 acres. It is for boys only and is affiliated to the Central Board Of Secondary Education. The school is controlled by the Directorate General, Military Training Army Headquarters, New Delhi. The school has an NCC contingent made up of troops of army, naval and air force wings of Junior Divisions NCC. The school has an eight-bed hospital with a full time medical officer assisted by 10 nursing assistants. It offers the CBSE syllabus from class VI to XII standard. The school has an auditorium with seating capacity for 450 people. The school is a role model for social justice and equal opportunities. The school boasts of several achievers in its roles having its students rise to the rank of Secretary in Government of India services and to three star general ranks in the services. The school has provision for 340 boarders; 87 per cent of the boarder vacancies are reserved for sons for military personnel and 13 per cent for the wards of civilians. The school offers many games and has a well-equipped Gymnasium.